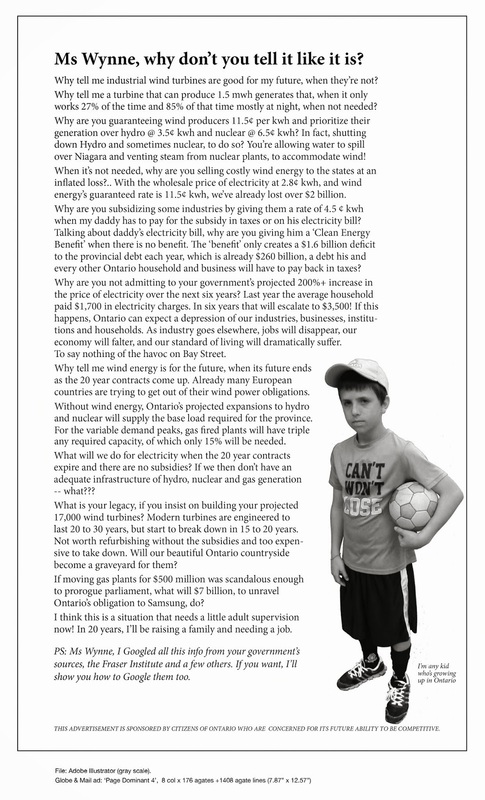 Third Annual OPAF Fund Raising Dinner, April 25th | Mothers Against Wind Turbines Inc.
We are still waiting for the Court of Appeal decision. However, as they say, life – or in this case fund raising – must go on. On April 25th the third annual OPAF fund raising dinner will be held at the Picton Curling Club. Again we thank Chef Michael Hoy who will provide us with a delicious meal. County wineries have been extraordinarily generous to our cause and this allows us to include County wine with your meal. We are blessed with many fine art items to auction – including originals, prints and 2 exceptional pottery items by celebrity potter Bill Reddick. Tickets are $75 and may be purchased online at www.saveostranderpoint.org or by calling Sheena Kennedy at 613-476-1461.